Crime is one of the biggest problems in our community. 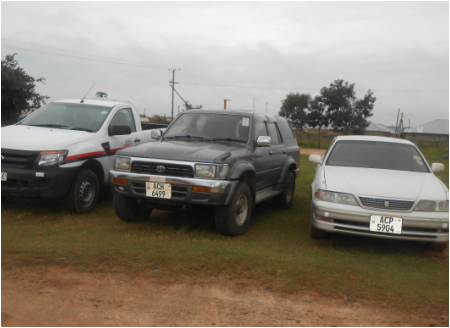 As such car owners are usually faced with a challenge in securing their vehicles. We saw a business opportunity in this and turned part of our vast land into a secure parking space.